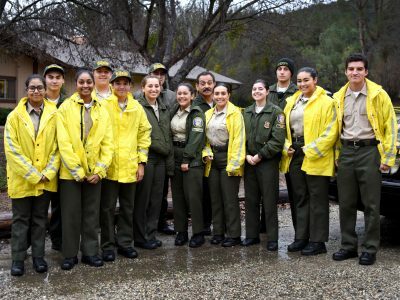 The Ventura County Sheriff’s Office provides a Law Enforcement Explorer program to educate and involve the youth of the community in police operations and interest them in law enforcement functions whether they aspire to enter police work or not. The Explorer program establishes an awareness of the complexities of police services and broadens an Explorer’s firsthand knowledge of the challenges and job skills that make up our communities’ police services. 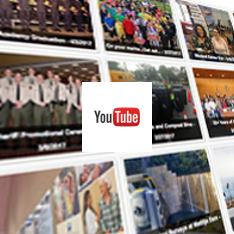 Law Enforcement Exploring is an exciting way for young men and women to explore the dynamic field of law enforcement. 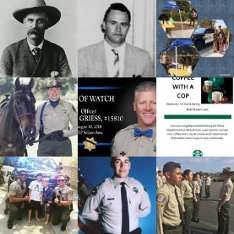 As an Explorer, you will have the opportunity to participate in: Patrol Ride-Alongs, Law Enforcement Explorer Competitions, Station Operations, and Community Service. As a Law Enforcement Explorer, you will attend a three-week, 120-hour academy designed exclusively for Law Enforcement Explorers. 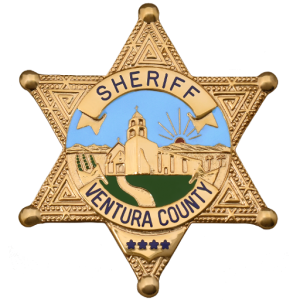 The academy is held at the Ventura County Police and Sheriff’s Reserve Academy in Camarillo. The course is usually scheduled during the summer. You will be permitted to fully participate in the Explorer program until the academy is available.